The Beatitudes are one of the premier starting points from which our love of one another takes shape. 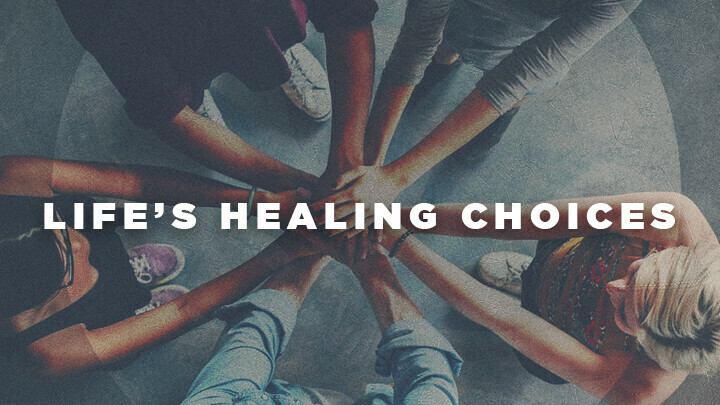 These timeless messages that Jesus proclaims inform our life together as people who belong to the Body of Christ. A Body that tends to itself when its members are hurt, broken, or stuck. 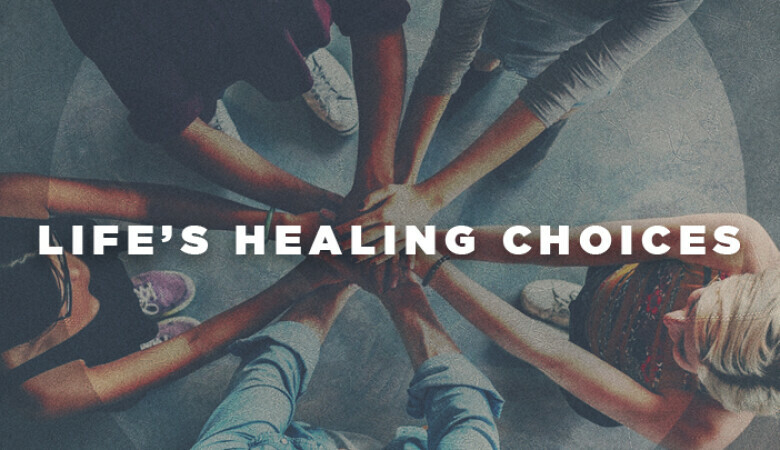 Life's Healing Choices invites us to journey together through the Beatitudes, naming our brokenness, but allowing others to come alongside of us toward a place of healing.